Episode 117: How Did You Move in 2018? 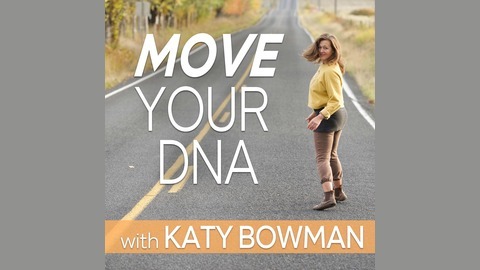 In her annual end-of-year “how did we move” podcast Katy Bowman hosts myriad guests to share their stories as a way to celebrates more than three million downloads of Move Your DNA. We’re talking health goals at this party—what were they in 2018, how well did you meet your goals, what did you learn, and what do you want to take forward into 2019. Special guests at this party include some Move Your DNA listeners, along with Dani Hemmat and Stephanie Domet. 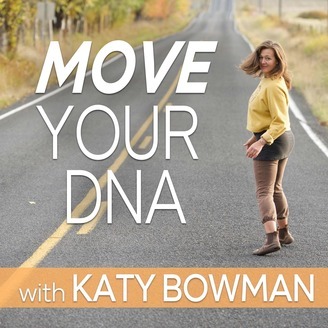 Plus, Katy has a little more information for you on the next phase for the Move Your DNA podcast.